After almost two years of success, Roots Cafe is moving two blocks down to the former home of Gilmore’s (133 East Gay Street). Dan Cellucci’s farm-to-table business is blossoming, and we can’t wait for what’s next. The breakfast will continue to be great, with additional Benedicts and duck hash as options. For lunch, they’ll expand on the vegetarian concepts they had when they first opened and dinner will include everything from Chester County cheese boards for appetizers to Herb-Crusted Striped Bass as an entree. 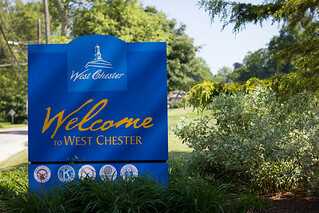 Make sure to pick up Fig West Chester new Summer Edition for more great information from around town!